Note: I am using Excel 2010 & Word 2010 for the purpose of this blog. 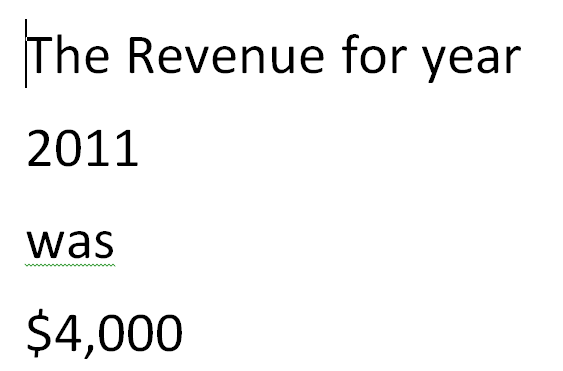 and we want to fetch data numbers for Year and revenue from Excel. now this is IMPORTANT. do NOT just paste it. In this post, we saw how to create an auto-refreshing word document that fetches data numbers from Excel. 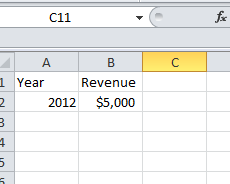 How to add secondary axis in a chart in Excel 2010?